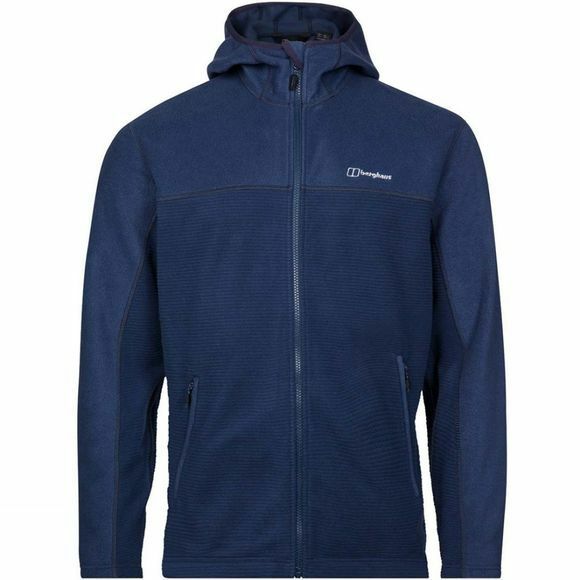 The Mens Fornax Fleece Jacket from Berghaus looks great on its own or worn under a jacket. Staying warm when temperatures plummet is easily done, with rich textured fleece fabric, that keeps the upper body comfortably insulated. 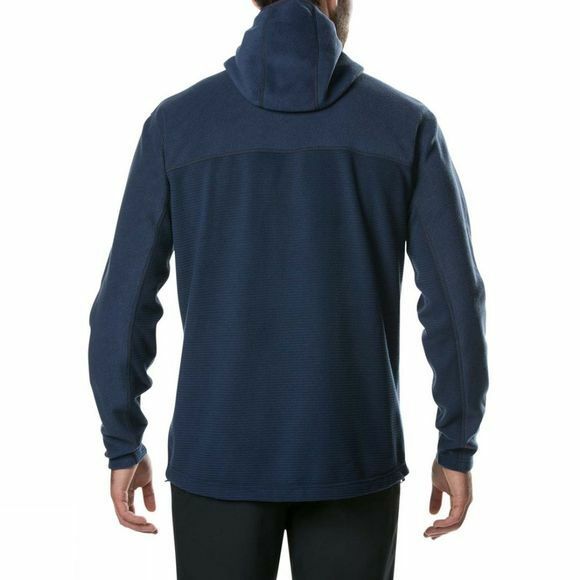 When the wind whips up you can pull up the snug stretch hood for extra weather protection. With two zipped hand pockets, you’ve everything you need to stretch your legs and enjoy those stunning hilltop views. Berghaus has an amazing ability to tap into that feeling of joy and discovery in the outdoors. That feeling we all love. They've used this as the essence to create high performance gear that they're constantly developing and evolving. From the first shop in the North East of England, Berghaus has come a long way. Using over 50 years of experience to bring you carefully crafted kit that's tested by athletes and built to last. Smart gear with a host of clever ways to make every step in the outdoors more enjoyable and more fun. Berghaus know what lies between simply enjoying the great outdoors and truly loving it. The evidence is in every great bit of kit they produce.